As always, the seasonal runway shows provide weeks and weeks of amazing street style looks. With so many stylish humans stalking the pavements of New York, London, Milan, and Paris, it’s hard to sift through and pinpoint which exact looks could fit into your personal style parameters. To save you the trouble, we have gathered a handful of our favourite looks from the month-long wardrobe feat so you can get copying and pasting ASAP. See more street style looks here! 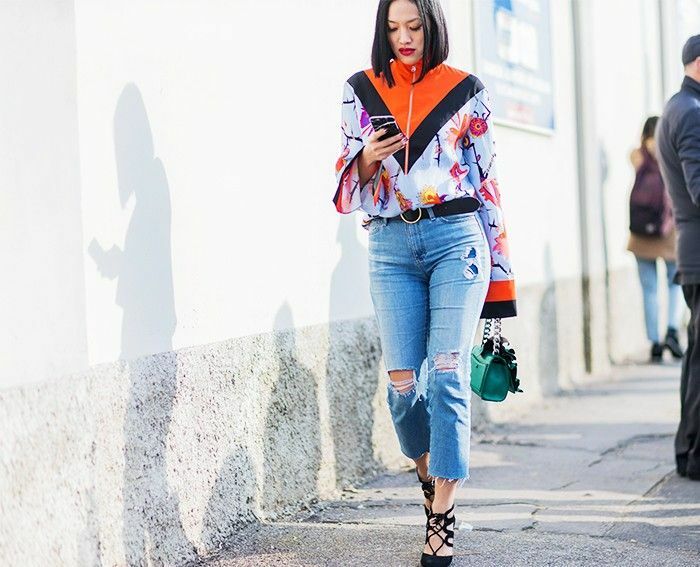 Which street style look are you most excited to try? Let us know in the comments below!